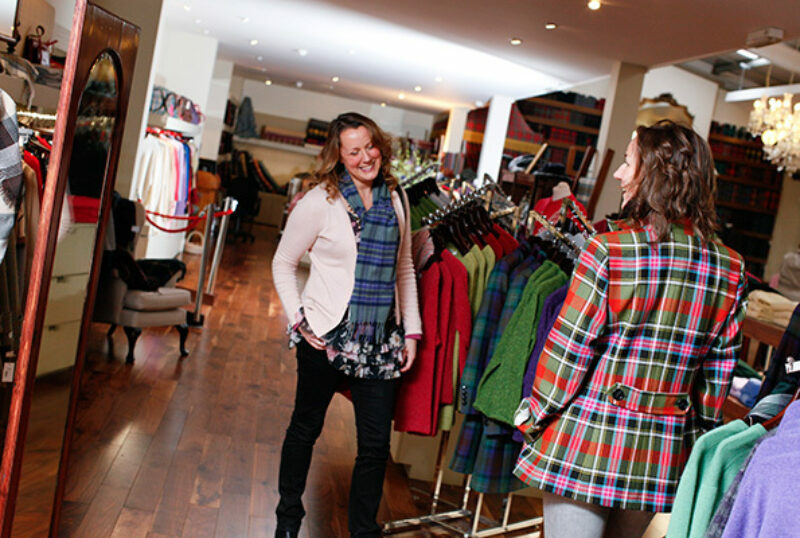 Lochcarron of Scotland is one of the biggest names in the Scottish Borders’ textile industry and has been weaving high quality tartan for over 100 years. They’ve designed tartan for celebrities (including Shrek!) and their textiles have appeared on the runway in various designer collections, including Ralph Lauren and Burberry. Go on a mill tour to see tartan being woven from scratch, relax with a coffee and a slice of cake and pick up uniquely Scottish gifts to take home.